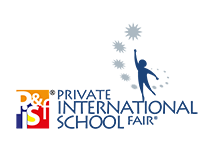 Sureworks was established in 1999, and has since organized numerous successful Education Exhibitions. With a keen understanding of the importance of education, Sureworks provides “One-Stop Education Fairs” for SPM and STPM school leavers, parents, teachers, university students, working adults, members of industry and the general public seeking higher education opportunities. Sureworks is also committed to providing answers to queries on colleges and universities, courses, scholarships and career possibilities. 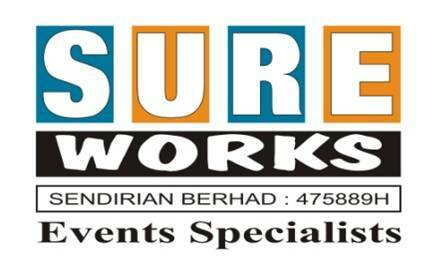 Sureworks can be contacted at +603-6156 1500. 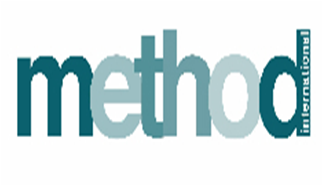 Method International is an established international event management company with a strong track history of delivering events in the UK and Malaysia, as well as the Middle East and Europe. We have a particular experience within the education sector but our skills have seen us create, plan and deliver events in sectors as diverse as aviation, government, maritime, rubber and security. Education is truly at the heart of the bilateral relationship between the UK and Malaysia. The Education is GREAT Campaign is an opportunity to strengthen this close relationship and create further business opportunities and promote our values agenda and soft power in Malaysia. The Education is GREAT Campaign will promote the UK’s success and drive the ongoing growth of this important market by increasing the participation in, engagement with, and commercial opportunities from British education in Malaysia and the wider ASEAN region. The high profile campaign will bring together British education providers across schools, universities, vocational training, British Council and professional bodies, and better develop alumni opportunities under the ‘Education is GREAT’ brand. The British High Commission and UK Trade & Investment working closely with the British Council, Visit Britain and our other partners will run a three years campaign of activities and events to celebrate, promote and win new business for the UK education sector in Malaysia. This will commence with the UK launch of the campaign, in London on 25th January 2016 at Imperial College London and the Malaysia launch on 23rd February 2016 at Heriot-Watt University Malaysian Campus in Putrajaya. The Education is GREAT Campaign began in Malaysia in 2016 and rolled out to the wider ASEAN region in 2017.